We’re excited to bring you a brand new opportunity to support job skills training in Cambodia through our Monthly Fly Box. For $20 per month, your subscription helps to provide jobs in rural Cambodia for young men and women who are passionate about this unique craft. 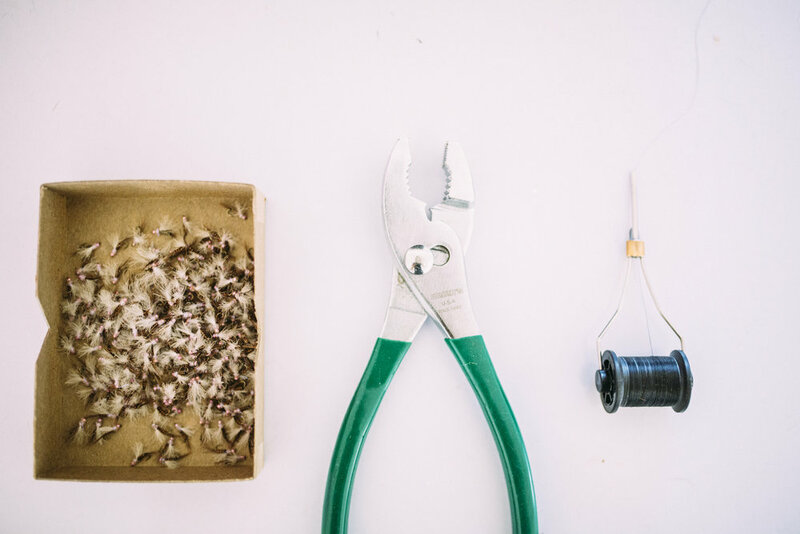 In return, every month you will receive five unique and meticulously handcrafted flies delivered right to your door from our workshop in Cambodia - plus some extra swag every once in a while that we think you'll love! Already have a subscription and looking to login to your account? No problem!